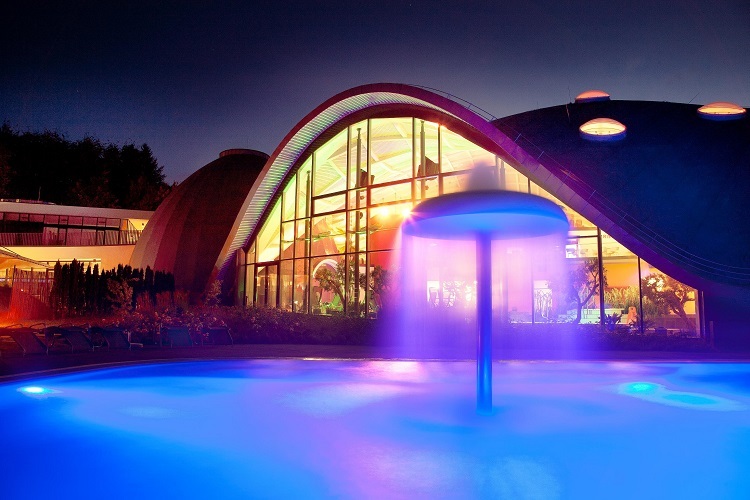 There are two Thermal spas in the Spessart Region. The Toskana Spa in Bad Orb and in the Spessart Spa Bad Soden-Salmünster. The Spa´s ensure a lot of bathing fun and an alternative for nature enthusiasts. The broad offer ranges from hot tubs, a wave pool and spa services to various sauna and massage treatments. Here you can relax and let yourself get pampered. 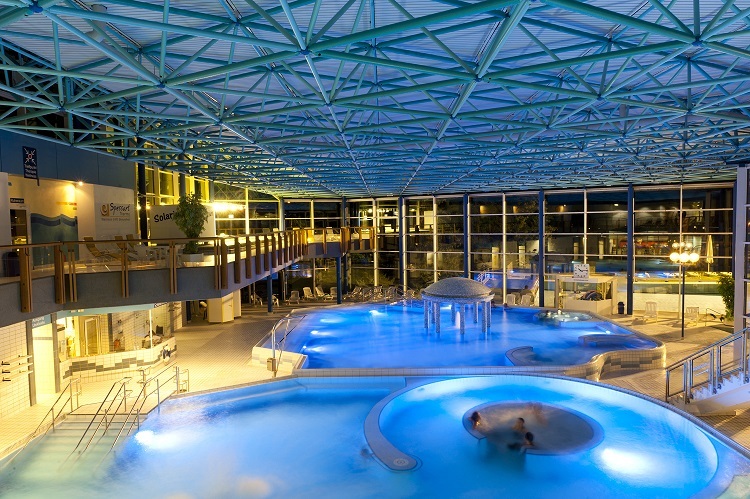 Let yourself float on the warm brine waters in the Toskana Spa in Bad Orb. Relax, while experiencing the unique activity of Liquid Sound. Here you can listen to enchanting music underwater and unwind while the whole room is illuminated with colourful lights. But there are a lot more things to discover. Such as the range of the different Saunas, the “Lektarium”, which is a reading sauna with racks of newspapers, magazines and books, and much more features. Whether you want a little time out or a big relaxing vacation, the Toskana Spa has a lot of highlights. The wellness park alongside the spa is all about unwinding and Beauty. Here you can let your body and mind come to a rest. If you are looking for healthy baths and refreshing wellness experiences, Spessart Spa in Bad Soden-Salmünster is the perfect facility for you. Here you can unwind in powerful, natural brines, which flow from over 500 meters depth in all the pools of the spa. In the brine intensive pool, which has almost 10 percent, natural brine, you can let yourself float in pure health. Special highlights include the Dead Sea Salt grotto, the Pure Senses massage in the dark or the 4-star sauna of the Spa. For those who like a little bit of action as well, there is a wavepool outdoors and Hesse`s largest bubble lounge and also a jet stream canal. For more information you can contact the following E-Mail.